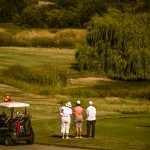 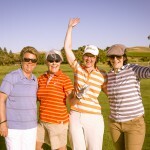 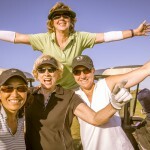 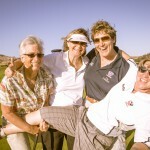 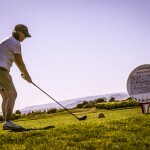 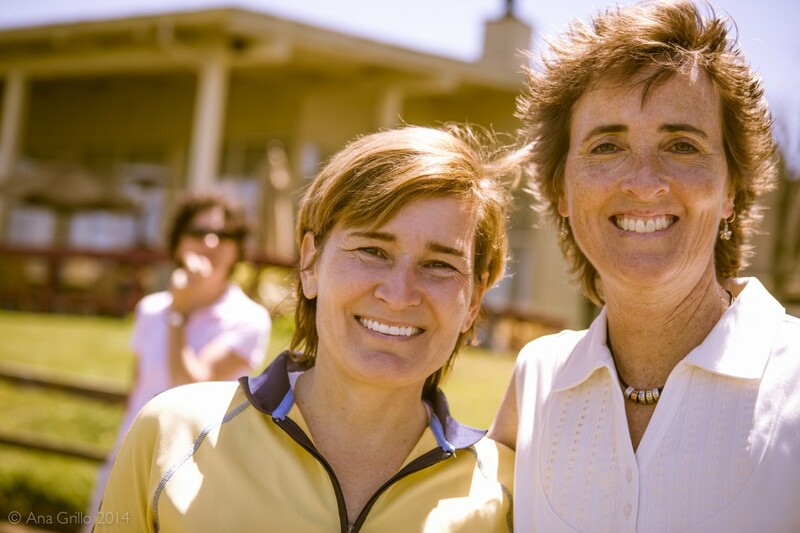 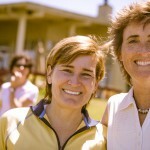 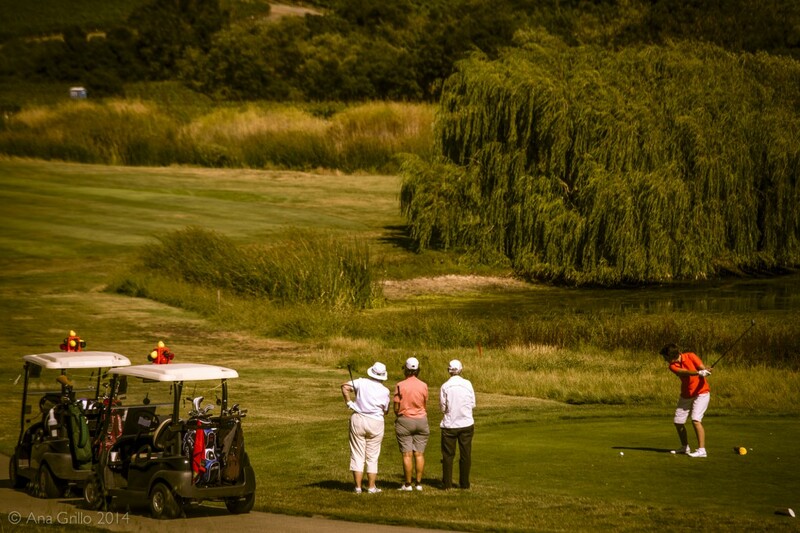 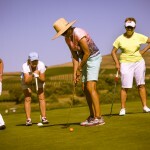 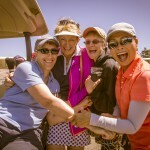 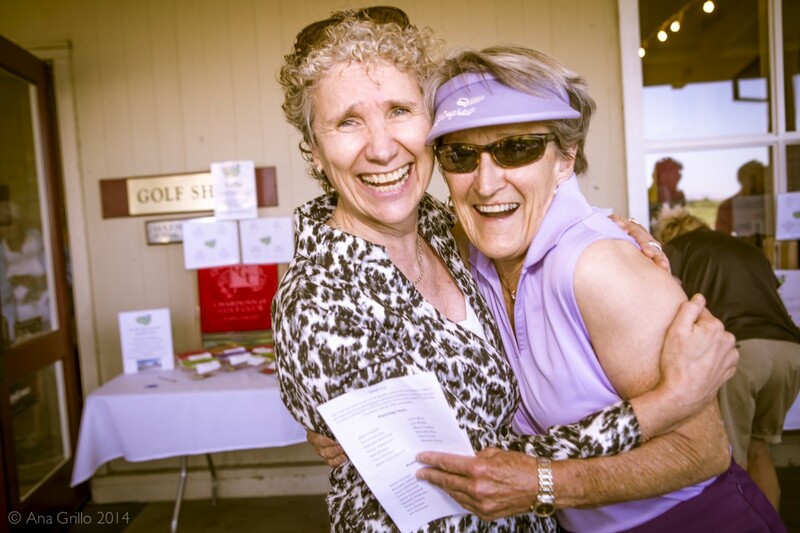 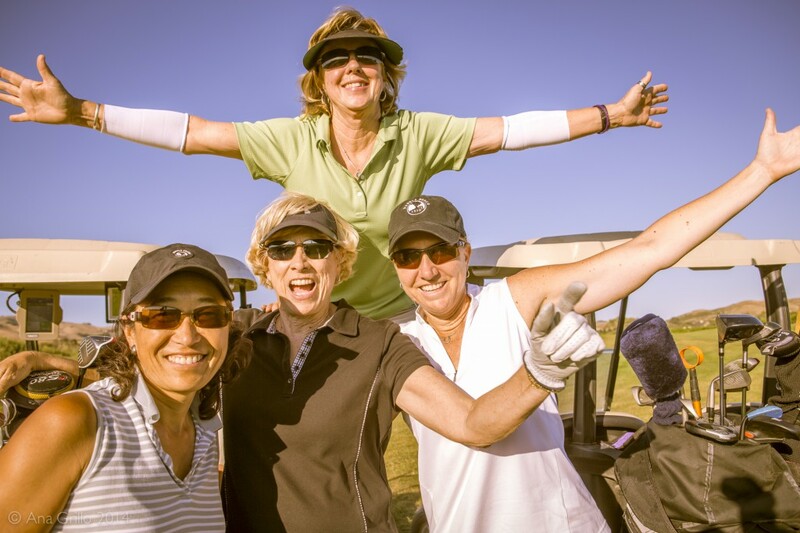 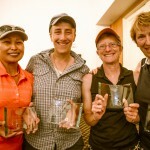 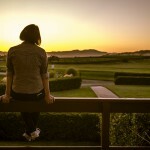 LGBT Golf Fore Good is Horizons Foundation’s annual women’s charity golf tournament. 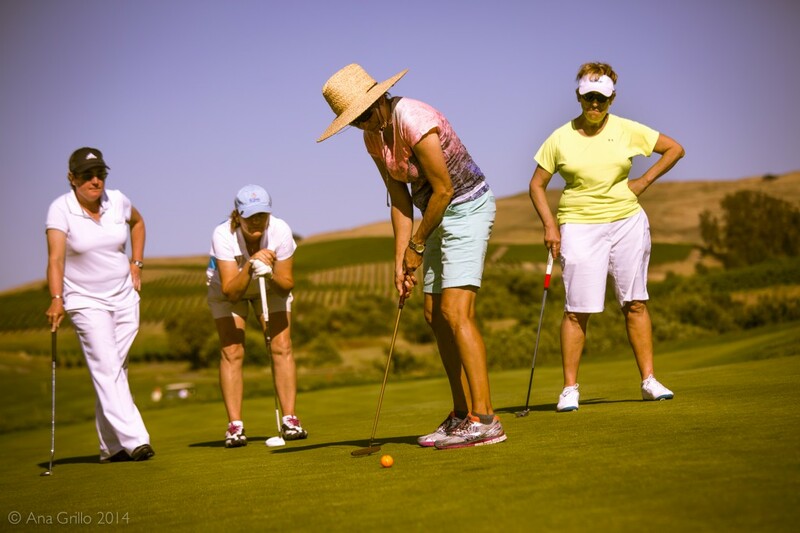 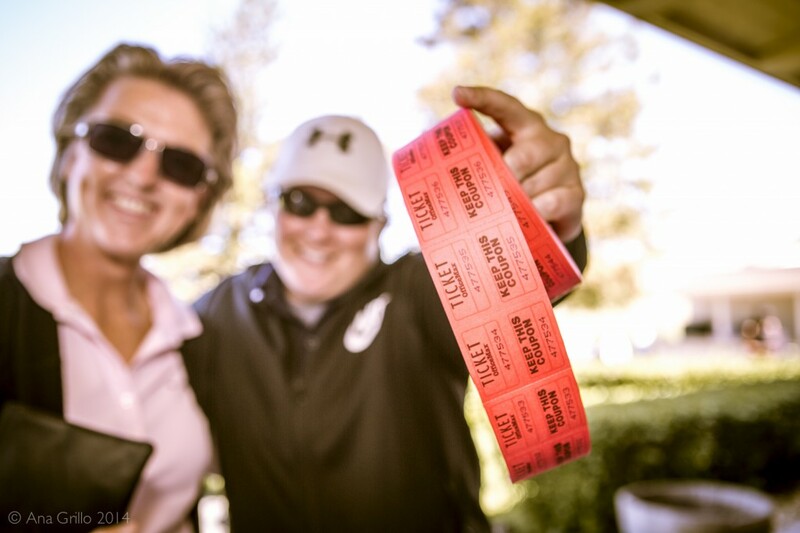 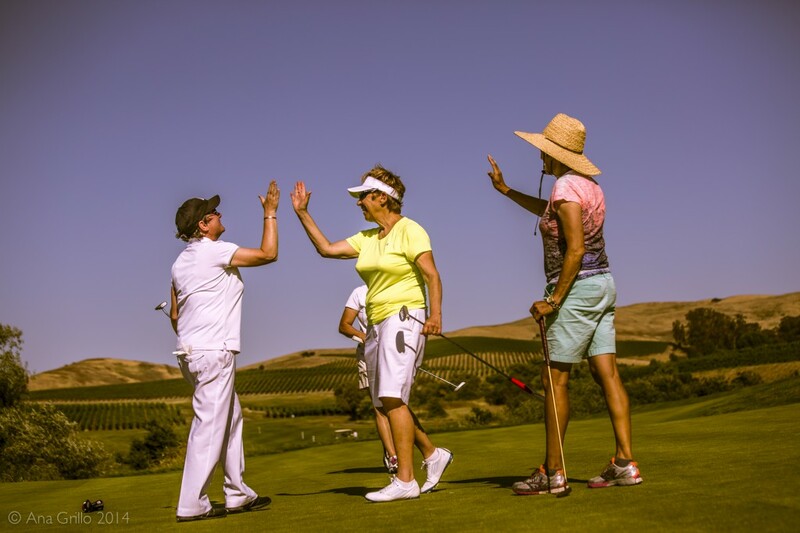 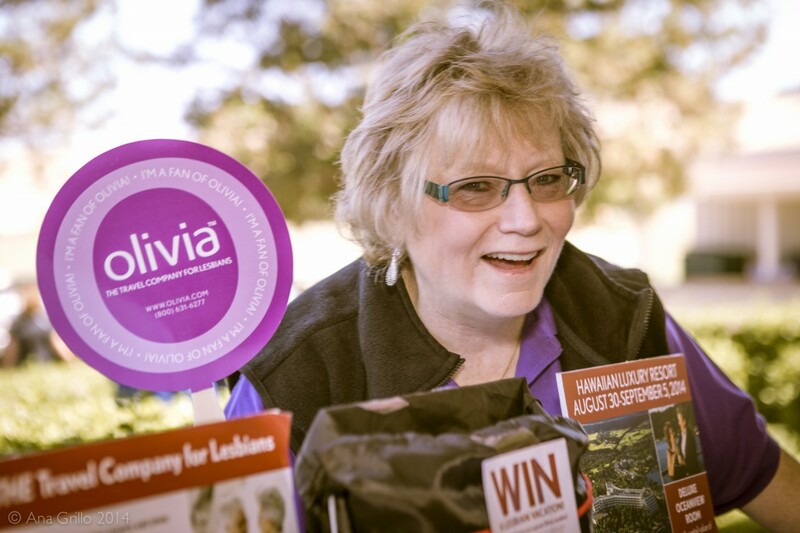 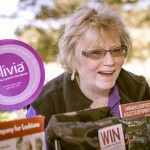 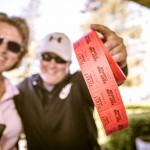 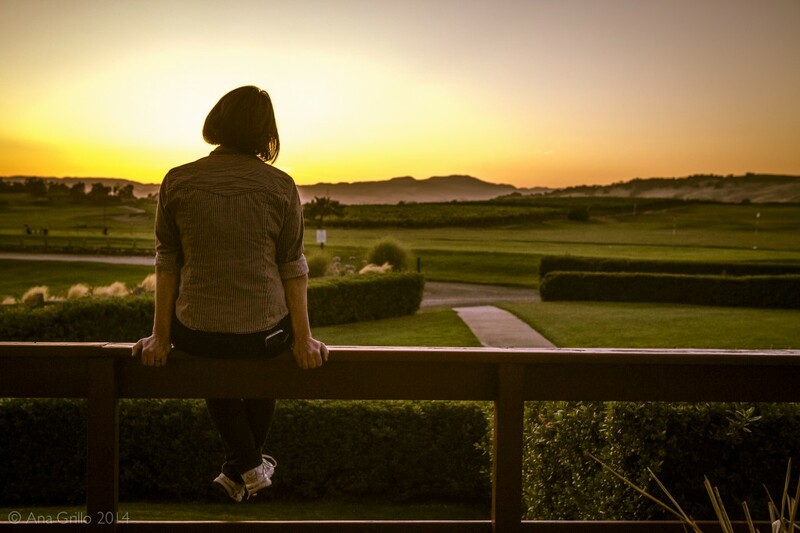 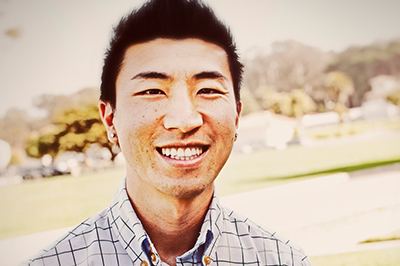 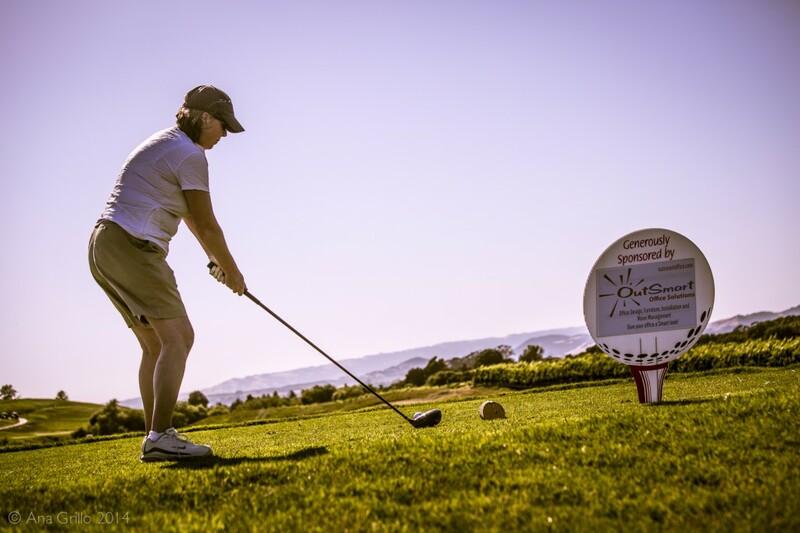 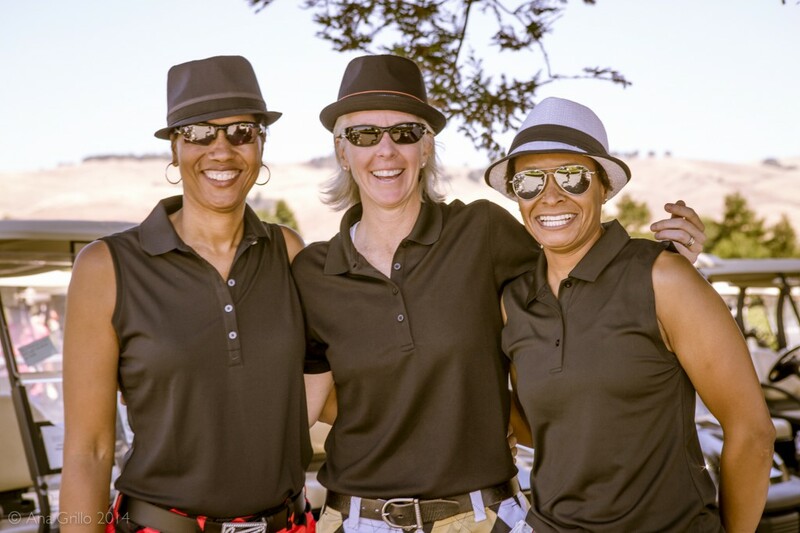 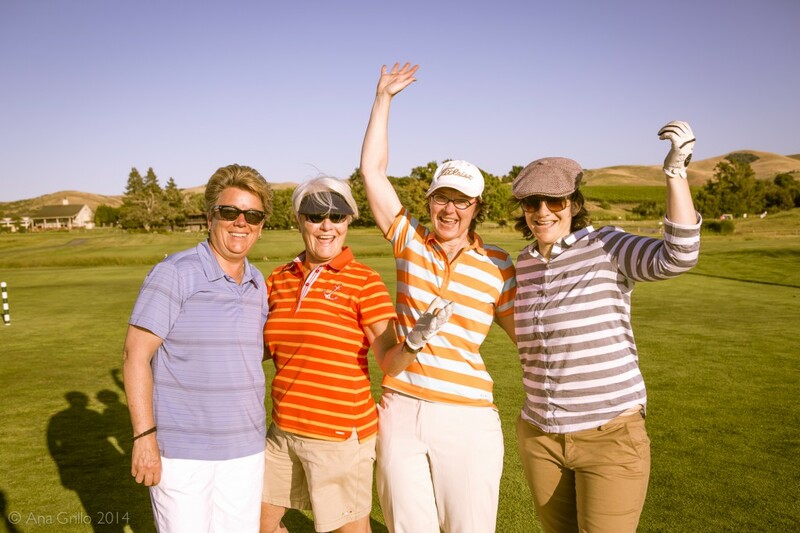 Since 2010, the event has drawn hundreds of golfers from across the Bay Area for a great day of golf and fun, and has raised over $100,000 in support of the LGBT community. 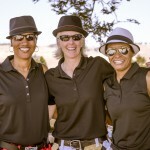 LGBT Golf Fore Good welcomes golfers of all levels, and features unique contests and prize holes to give everyone a chance to be a winner. 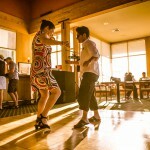 After play, golfers, volunteers and revelers meet in the clubhouse for dinner, trophies, and dancing. 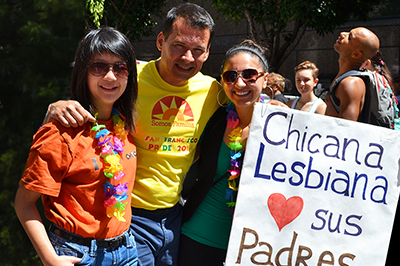 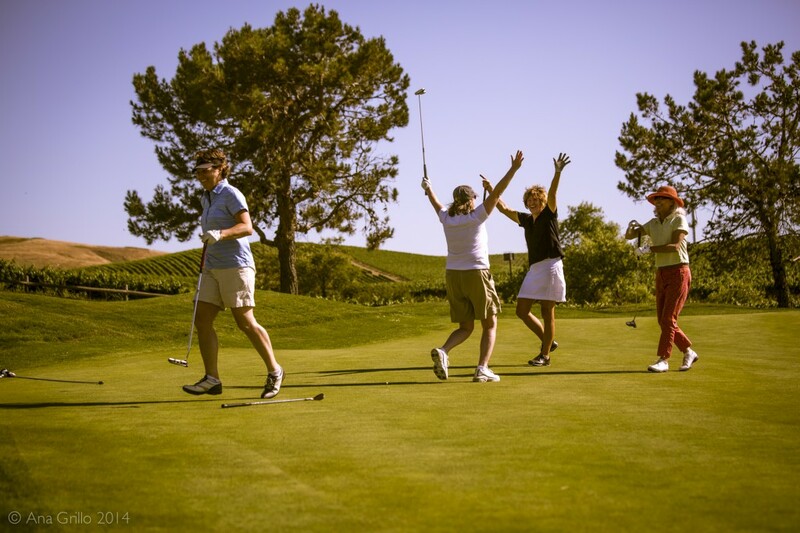 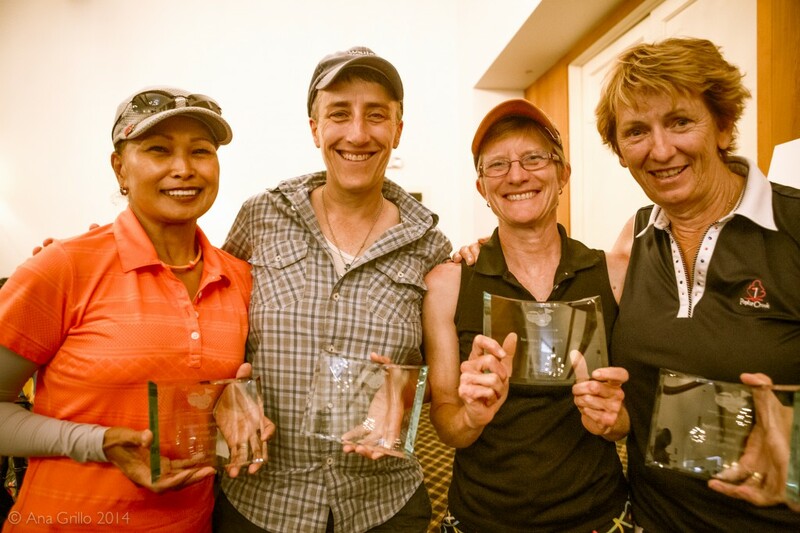 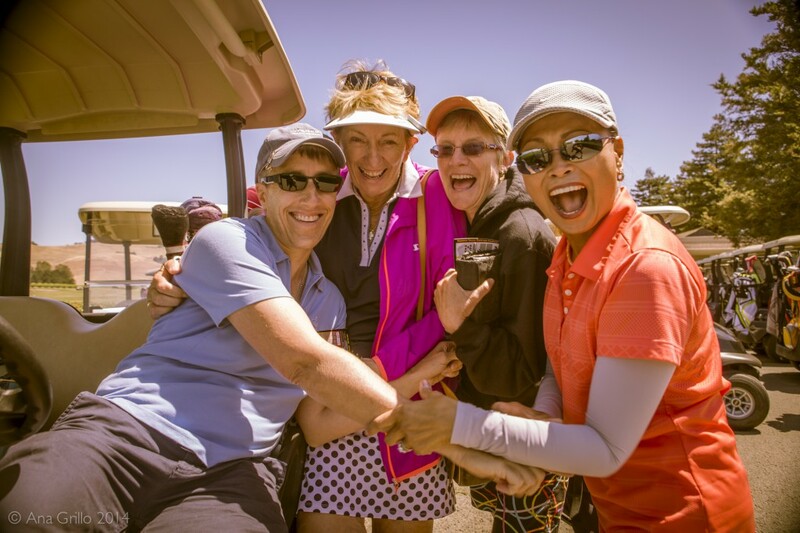 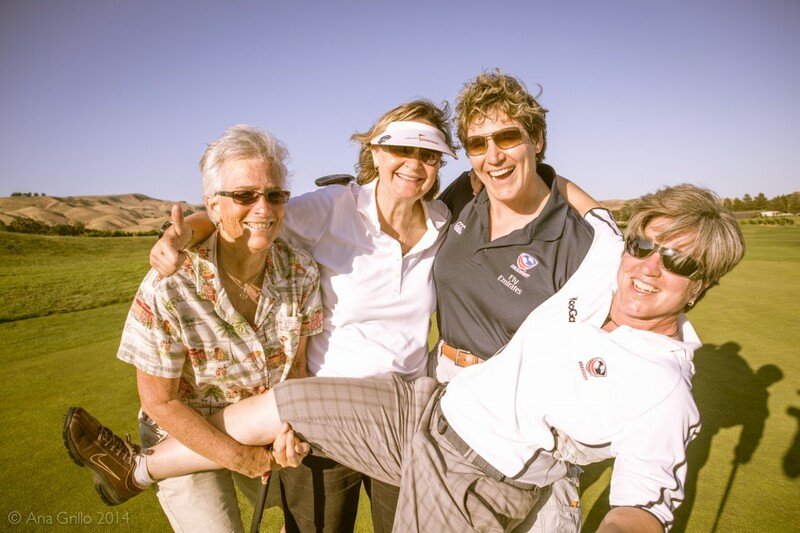 Horizons Foundation is excited to announce that LGBT Golf Fore Good 2014 raised more than $37,000 to help meet the needs, secure the rights and celebrate the lives of LGBT people. 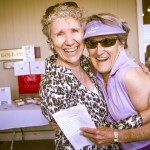 A special and heartfelt thanks to all of our event and hole sponsors! 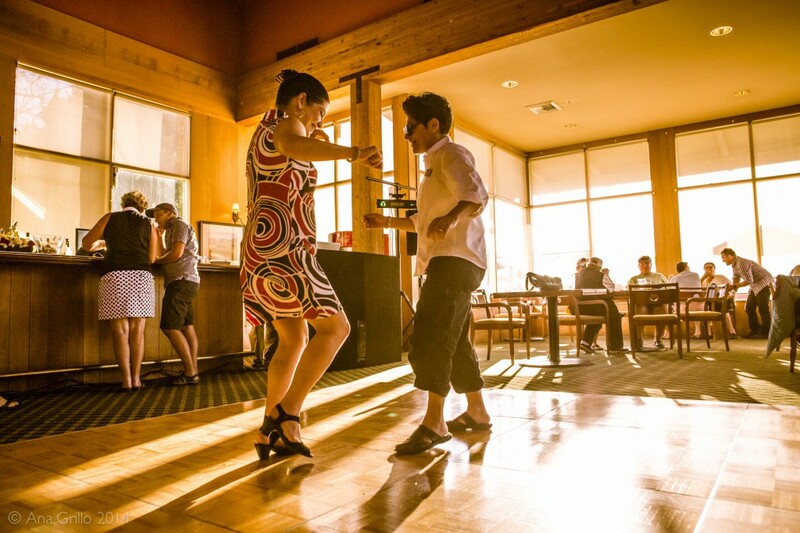 We hope to see everyone next year on the court and dance floor! 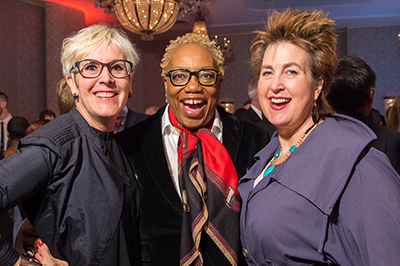 PS – Click here to see more images from our event, check out our Facebook photo gallery, All photos courtesy of Ana Grillo.